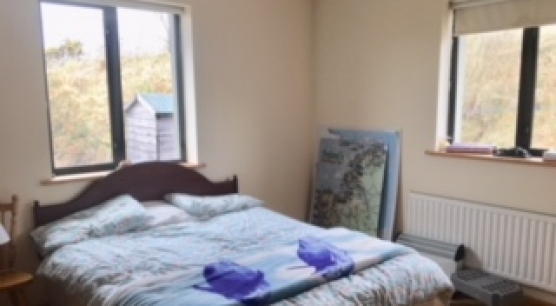 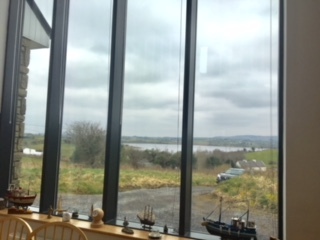 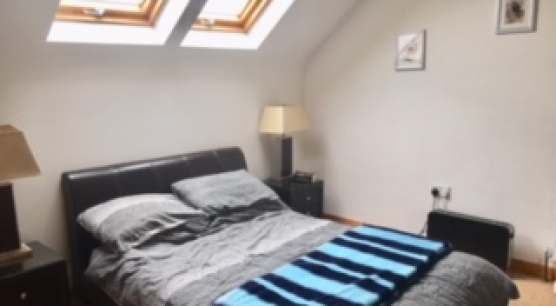 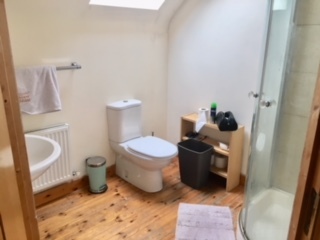 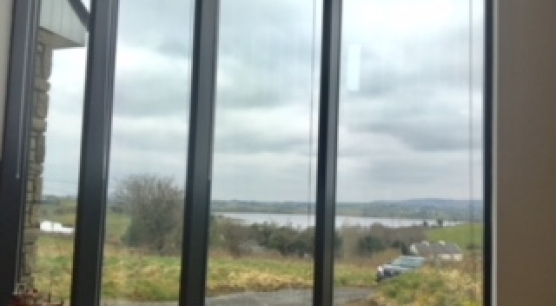 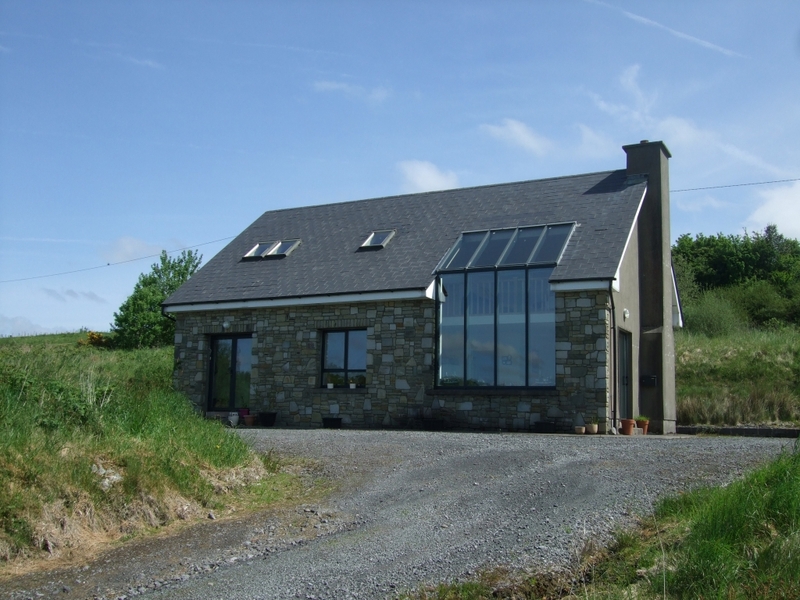 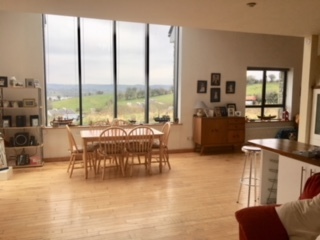 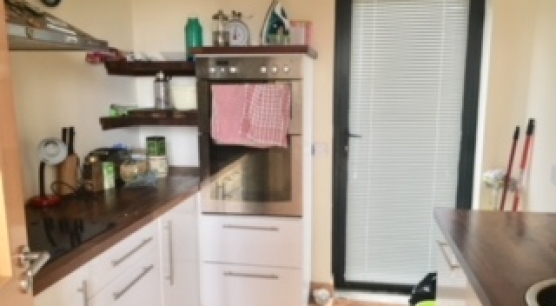 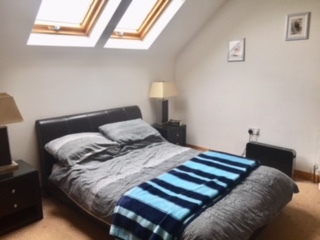 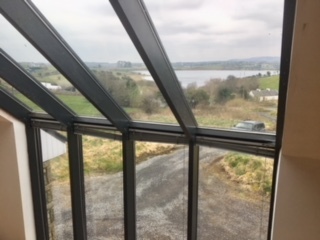 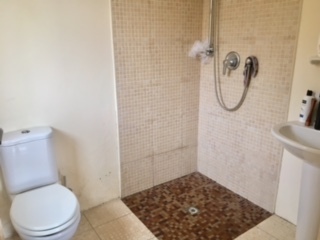 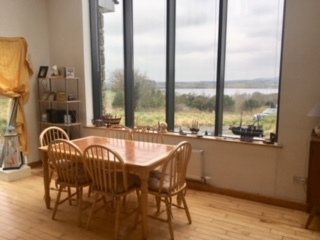 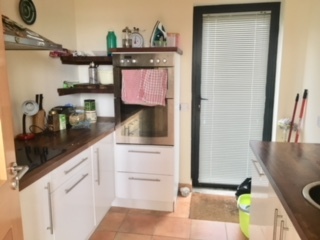 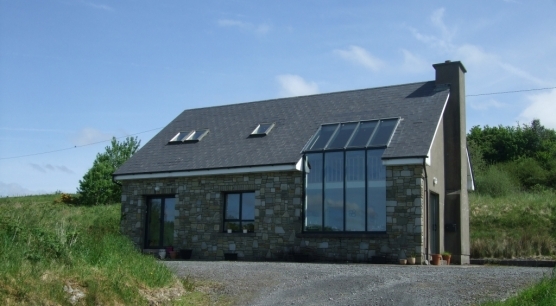 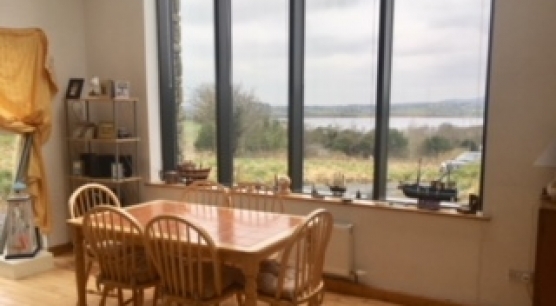 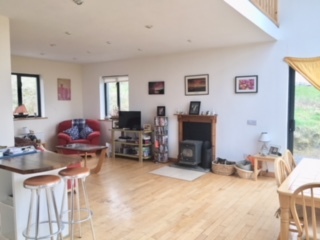 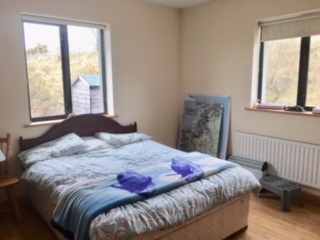 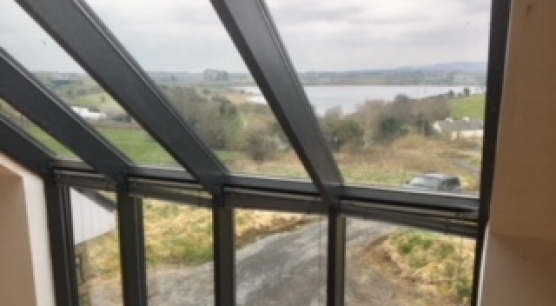 This Architecturally Designed 1500 square feet 3 bedroom Dormer property situated on circa 1 acre site overlooking Derryhick Lake and located only minutes drive from Castlebar town, National Museum of Country Life, Turlough. 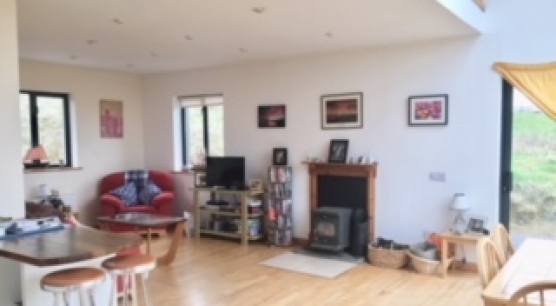 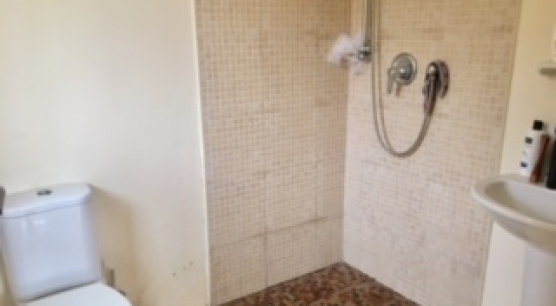 This property comes to the market in pristine condition and is an ideal family home. 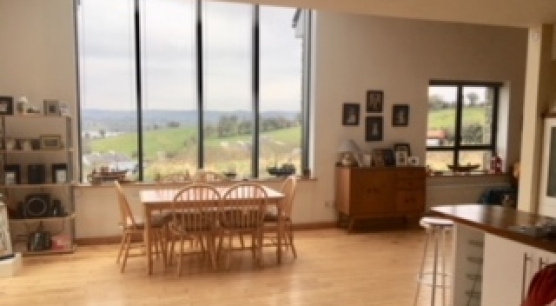 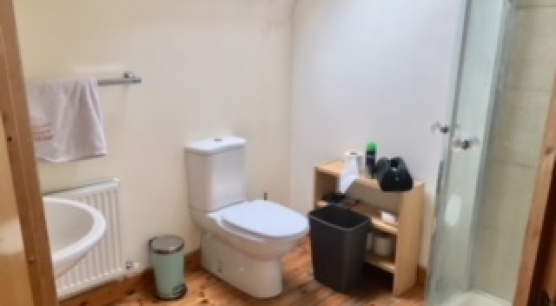 Boasting many qualities, viewing comes highly recommended to really appreciate what this fine property has to offer.